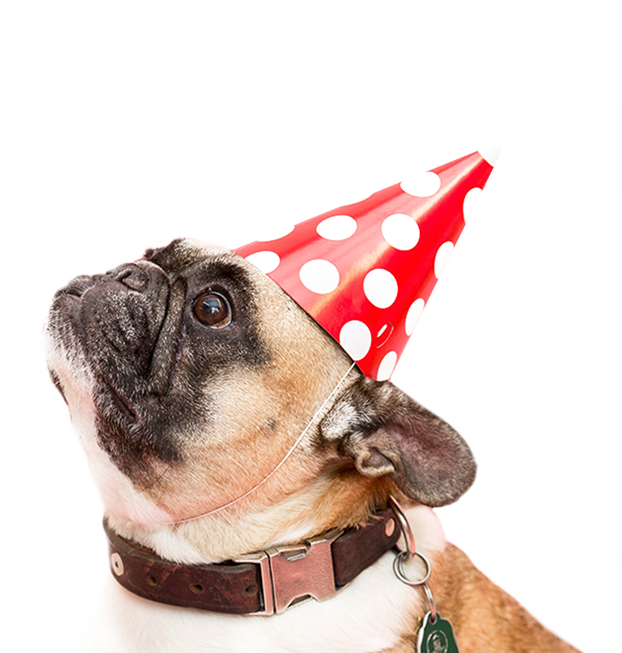 Puppy Parties are a great way to start your young pup off with good habits and great social skills. 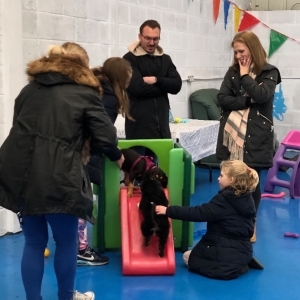 Join us at our next Puppy Party for a wonderful 2 hours of fun and frolicking for both you and your pup, meeting new friends (both dog and human). 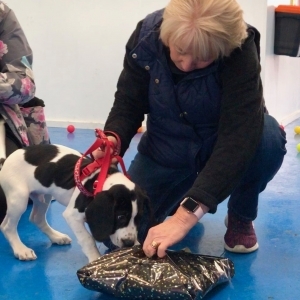 Along with off-the-lead fun and games in a safe and secure environment, our experts will share valuable new-puppy advice on everything from biting to recall. We will even give you a behind-the-scenes tour of the crèche and you will even receive a Puppy Pack worth over £30! 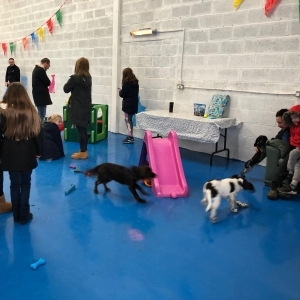 Puppy Parties are selected Saturdays from 11am – 1pm, view our Events Calendar to see when our next party is and book your space online today! Please Note: For the safety of smaller dogs, larger puppies may be asked to stay on lead. For more information, please see our terms and conditions page. 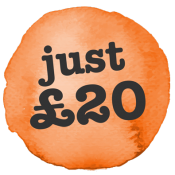 Puppy Pack worth over £30!